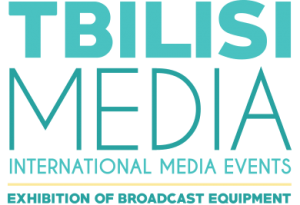 Content Market is the only platform for establishing formal and casual relations with decision makers in the broadcasting business of the Caucasian region. 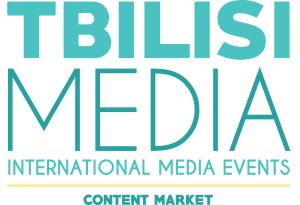 Content Market offers a great opportunity to meet potential partners and learn about modern trends and challenges in the production field. 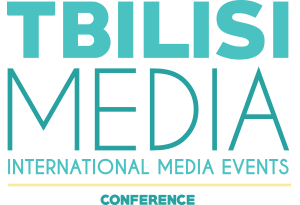 The main goal of the conference is to help develop, educate and share experience with regional media agencies. 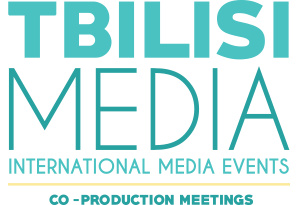 Keynote speakers are invited to visit Tbilisi Media and host interesting seminars about digital media, content creation and latest technological trends.